Lease Today and Receive Up to $550 OFF Your Move! *Select Homes Only. Do Not Miss Out! 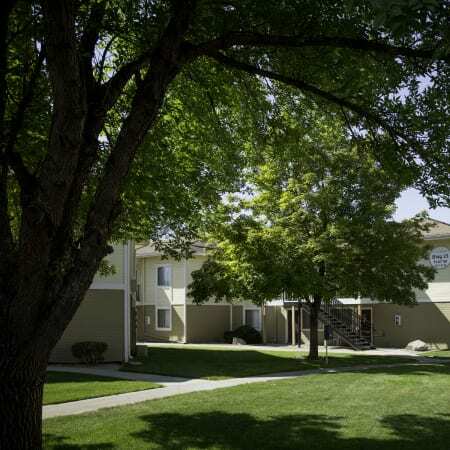 Callaway Apartments offers one and two bedroom apartments for rent in Taylorsville, UT. 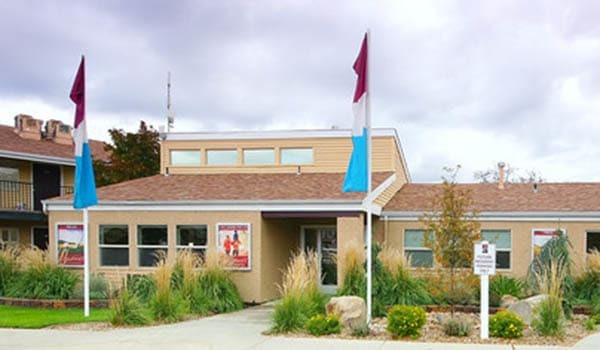 Our central location puts you within minutes of Salt Lake City, TRAX, and Salt Lake Community College. We’ve combined standard apartment features with the very best in community amenities. 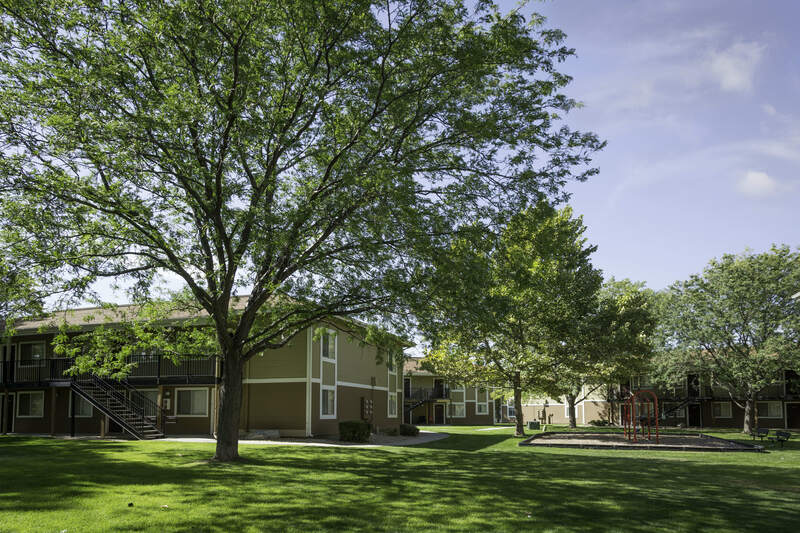 Get to know our newly renovated community and see for yourself what makes Callaway Apartments a comfortable choice in the Salt Lake Valley. Your new apartment community has one and two bedroom apartments homes designed for your comfort and convenience. 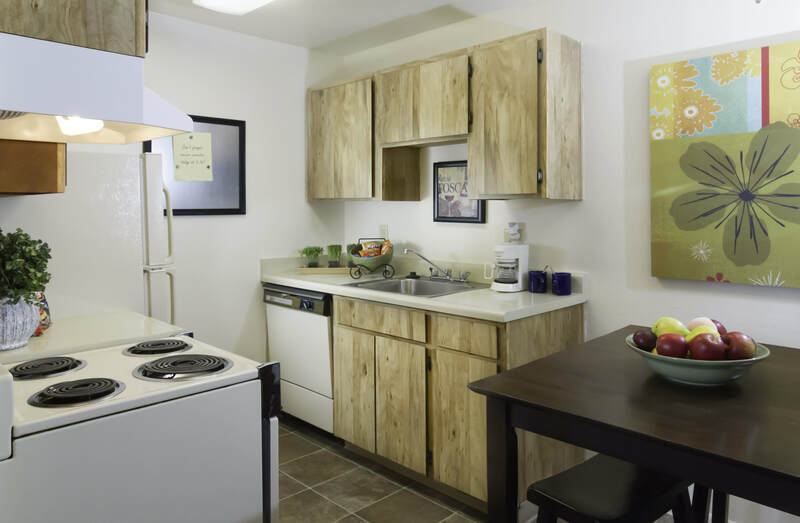 Explore our floor plans and see what makes Callaway Apartments a reasonably priced option for individuals, roommates, small families, and everyone in between. Apartment homes range from 418 to 752 square feet and feature open floor plans, large walk-in closets, and fully equipped kitchens. Take a look at our apartment models and start planning how you’ll arrange your furniture. We hope to see you soon. Inside your Callaway Apartments home, you’ll find all of the necessary amenities for a price that fits your budget. Upgrade your apartment home and select one of our newly remodeled units. 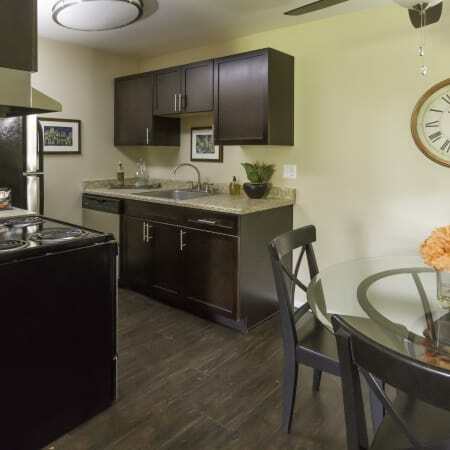 You’ll love the easy-to-clean wood-style flooring, stainless-steel appliances, and in-home washer and dryer. Many of our one and two bedroom apartments feature extraordinary views of the Wasatch Mountains and Salt Lake Valley. Our best features are found outdoors, where you can enjoy gorgeous Salt Lake days year-round. Our extensive property boasts two sparkling swimming pools and space for every sport under the sun. 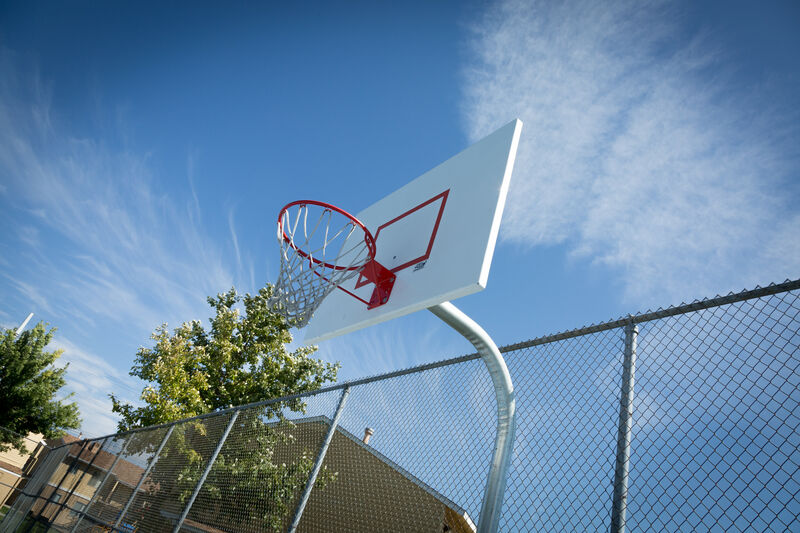 Hit the basketball, racquetball, or tennis courts. 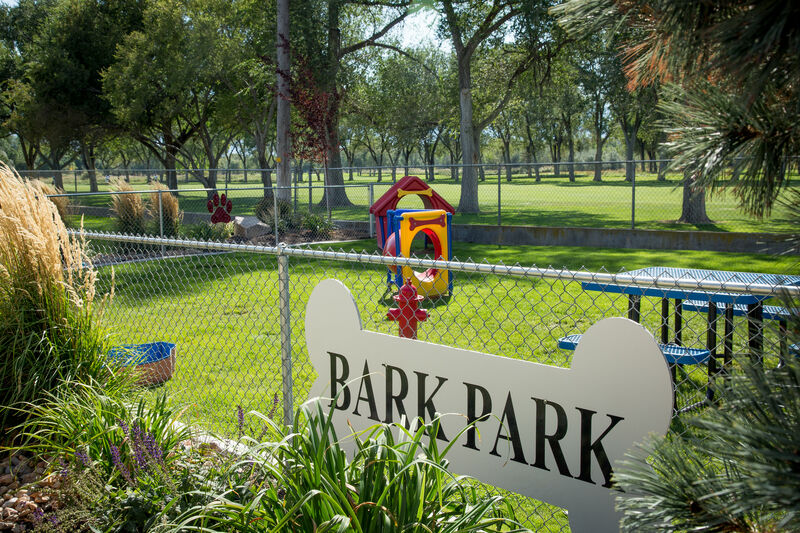 Run around the soccer field or explore our on-site playgrounds. We have something for everyone. 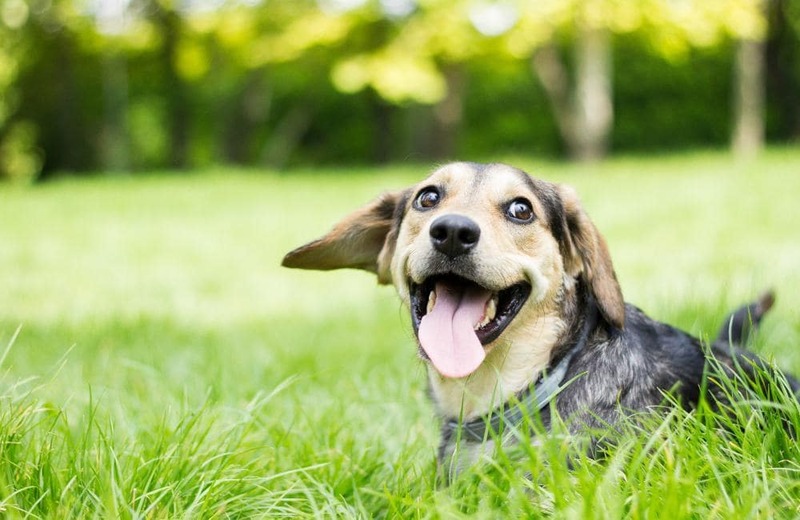 Our pet-friendly community also features two on-site dog parks and is within minutes of public parks, so there’s plenty of fun for everyone. 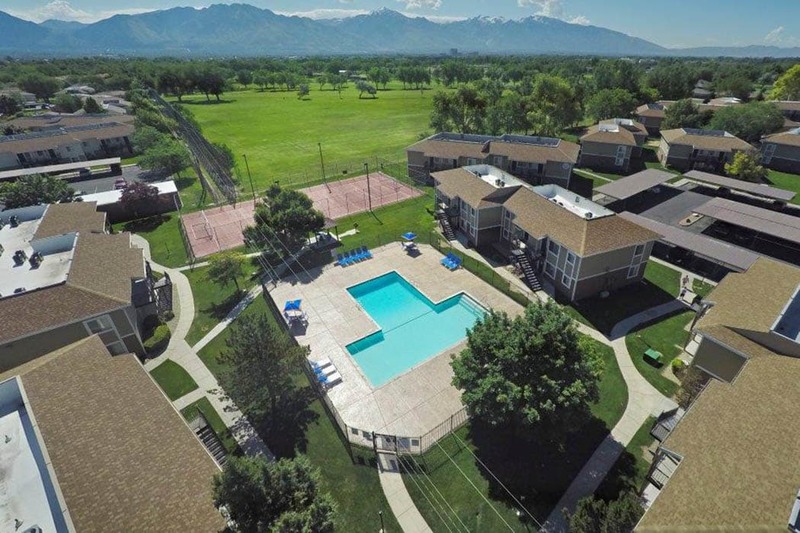 Live within minutes of Salt Lake City, public transportation, and excellent community services at Callaway Apartments. Get to Temple Square and throughout the Salt Lake Valley easily from our neighborhood TRAX station or I-215. Taylorsville is home to great public schools and Salt Lake Community College. From family-friendly parks to major retailers and great restaurants, everything you need is just minutes away. Keep in touch with our community online. Follow our Facebook page for events, local features, and more photos. 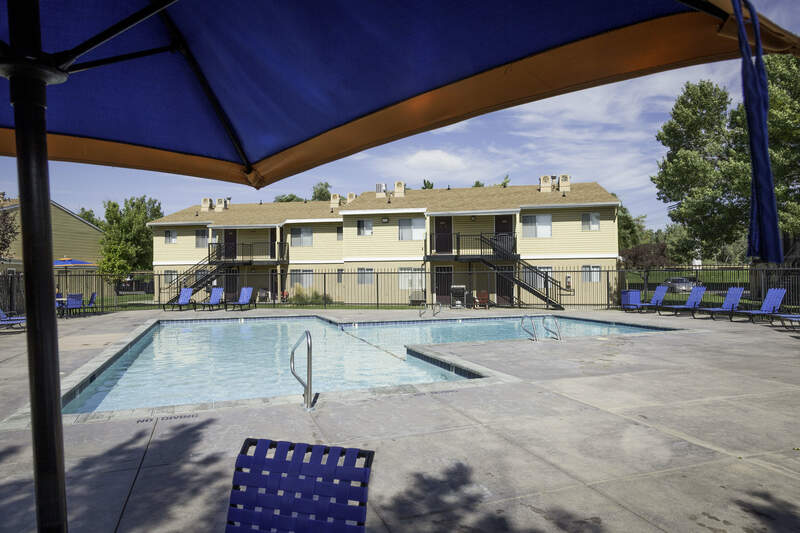 Come home to Callaway Apartments, in the center of the Salt Lake Valley. 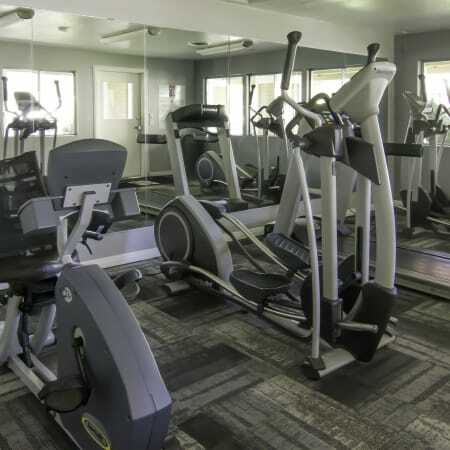 View our floor plans and photo gallery and come see for yourself why Callaway Apartments is the perfect home in Taylorsville, UT. We look forward to seeing you soon.